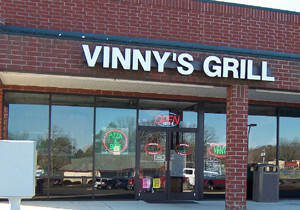 Vinny’s Italian Grill has a reputation for quality food and fresh ingredients. We have been serving authentic Italian food in King William for years. 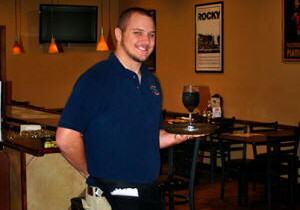 With decades of experience our friendly staff is willing and able to serve you! We want to serve the best possible food you could imagine at a value unmatched by other quality oriented restaurants in the area. 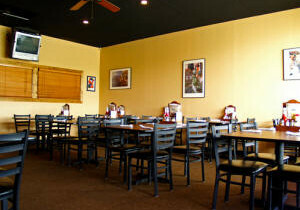 We understand that most families would eat out more often if they were given the combination of good food, good prices, and top notch service. 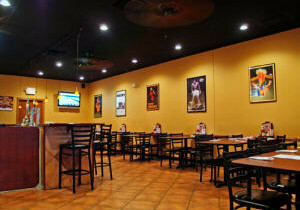 We also understand how important it is to create a flavorful cuisine option with quality and consistency. Come and enjoy a meal and see why Vinny’s offers an overall experience, unmatched by other independent restaurants or national chains. At Vinny’s, we bring the authenticity of Italian Cuisine by selecting the freshest ingredients to create our masterpiece recipes. We provide award winning service so that every visit makes you feel as if you were family! 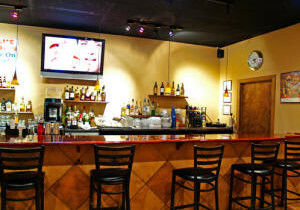 Vinny's friendly wait staff is happy to server beer, wine and liquor drinks from our fully stocked bar!